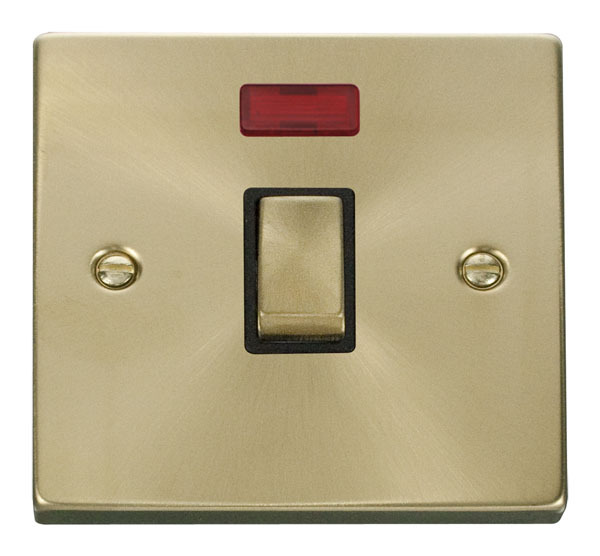 Victorian Satin Brass 20A 1 Gang DP ‘Ingot’ Switch with black or white inserts. 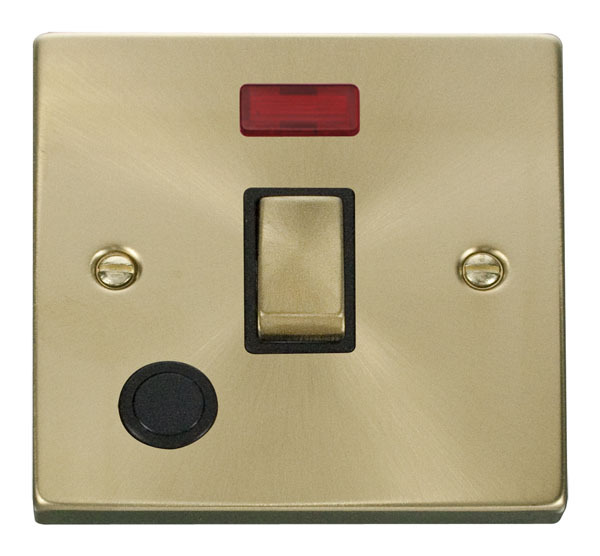 Victorian Satin Brass 20A 1 Gang DP ‘Ingot’ Switch + Neon with black or white inserts. 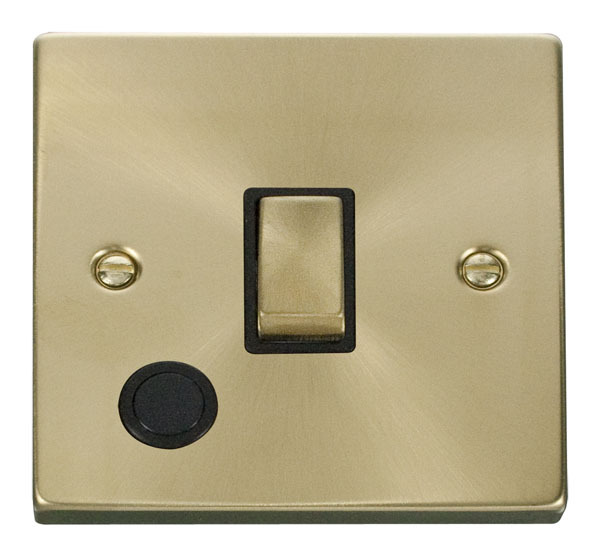 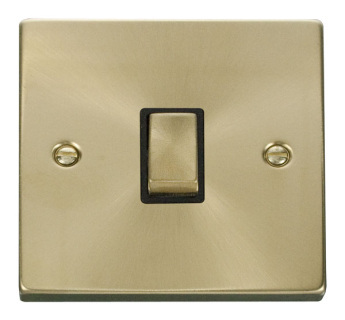 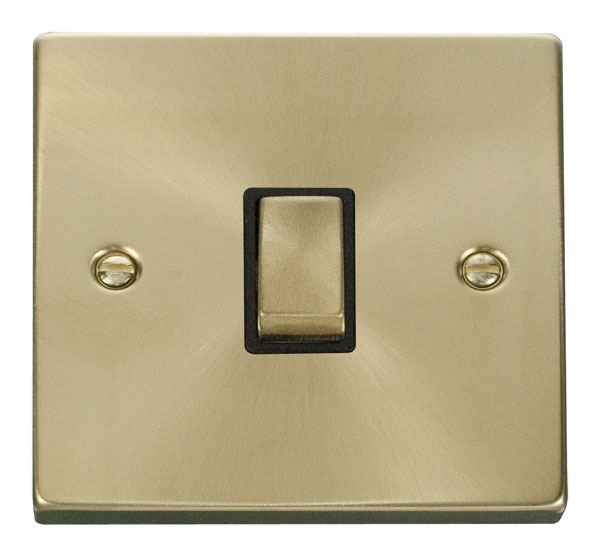 Victorian Satin Brass 20A 1 Gang DP ‘Ingot’ Switch With Flex Outlet with black or white inserts. 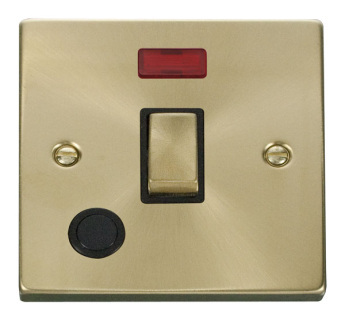 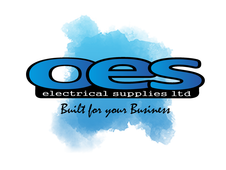 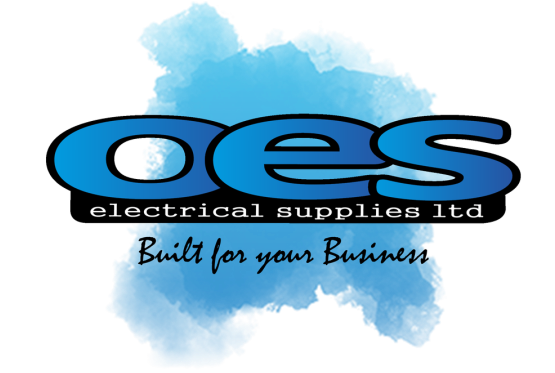 Victorian Satin Brass 20A 1 Gang DP ‘Ingot’ Switch With Flex Outlet And Neon with black or white inserts.